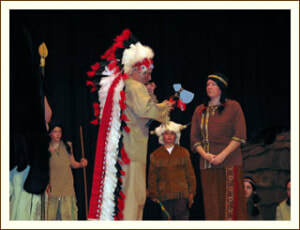 The Maple Festival would be incomplete without the colorful pageantry and song of "The Legend of the Magic Water". 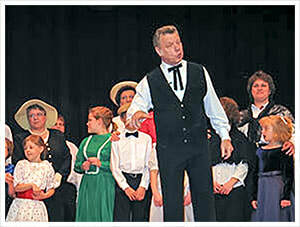 An extraordinary production by the "Maple City Players" - a cast of over 20 local residents. To many of our visitors, The Legend of the Magic Water is a must-see – returning year after year for this production. Tickets for the Dinner Theaters can be purchased in advance by calling the Festival Office at 814-634-0213. 2020 Performance Schedule coming soon!